I am very excited to announce my first giveaway! This giveaway is celebrate the small milestone of reaching 100 followers and to say thank you to my readers. I had a blog a few years ago similar to this one and deleted it in a moment of self-doubt. 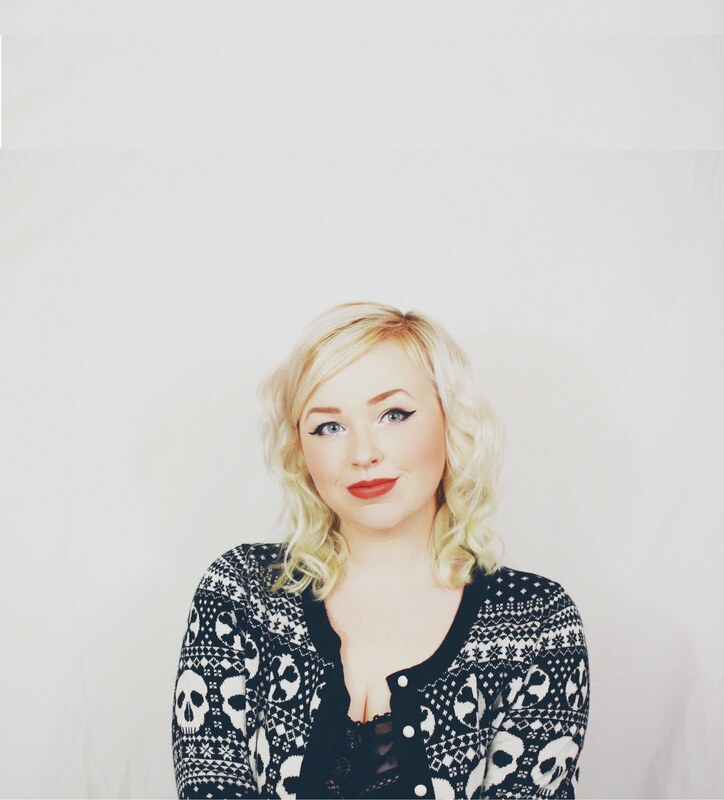 But here I am, 3 years later, back in the blogging game. This is my way of saying thanks to everyone who reads my blog and everyone who welcomed me back to the blogging community so warmly. 3 eyeshadows: Bordello (pale mauve shimmer with gold), Sellout (pinky champagne shimmer), and Psychedelic Sister (deep amethyst shimmer). 3 eyeliners: Demolition (deep brown matte), Psychedelic Sister (bright purple cream), and Zero (zealous black cream). 1 sample size Eyeshadow Primer Potion in Original (dries down invisibly). This giveaway is open to USA residents only. I’m very sorry and I promise that eventually I will host giveaways that are open to people elsewhere. The giveaway ends on May 27th at 12 AM EST. One winner will be picked randomly through Rafflecopter and I will verify that they have completed the mandatory tasks. I will then notify the winner via e-mail and Twitter and they have 48 hours to provide their shipping address. If they do not respond within 48 hours, I will choose another winner at random. Please double and triple check that you provided the correct shipping address. I will ship the box within 7 business days of receiving your shipping address. I will provide a tracking number once I ship the box. I will not replace any lost or damaged items. Once the package is in the hands of USPS, I have no control over what happens to it. This giveaway is not sponsored. I purchased all the items with my own money. 30 comments on "My first giveaway! (CLOSED)"
You know I am entering this Amanda!! This is just right up my style. Congrats on your first giveaway! This has to be fate because it ends on my birthday (May 27th). *Crosses fingers* Hope I win this!! 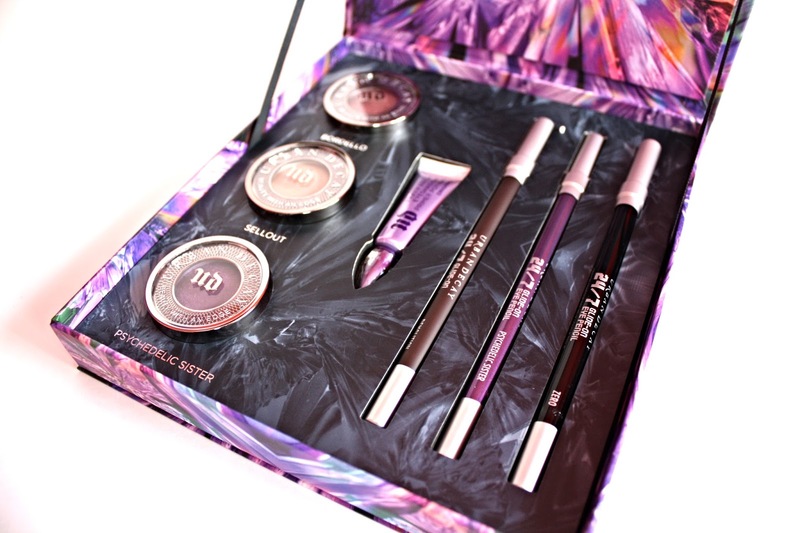 I am most excited about the Urban Decay Essentials Urban eye kit. great giveaway hun!!!! i'm most interested in the harry potter q&a journal! that look sssoo interesting! 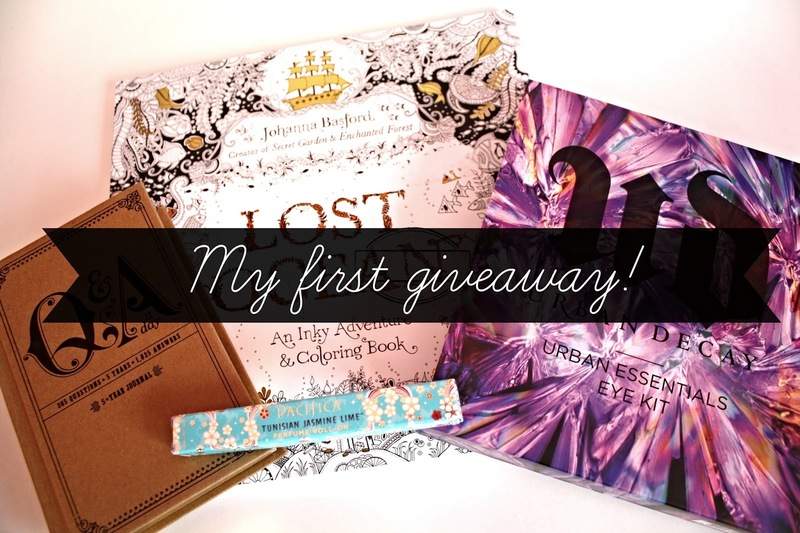 I'm interested in the urban decay eye kit, but that coloring book also looks awesome! Great giveaway!! I'm excited about the Urban Decay Urban Essentials Eye Kit - the eyeshadow colors are crazy good!!! 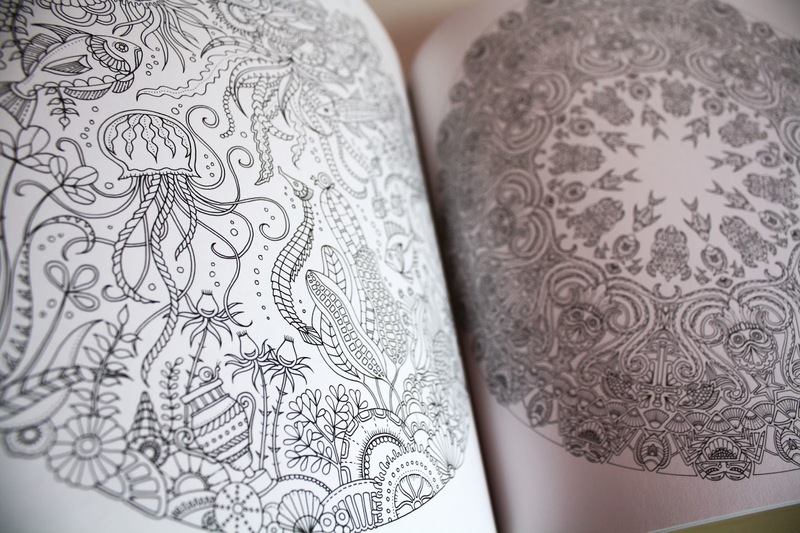 Im exited for the eye kit and coloring book. I'm most interested in the Urban Eye Kit! 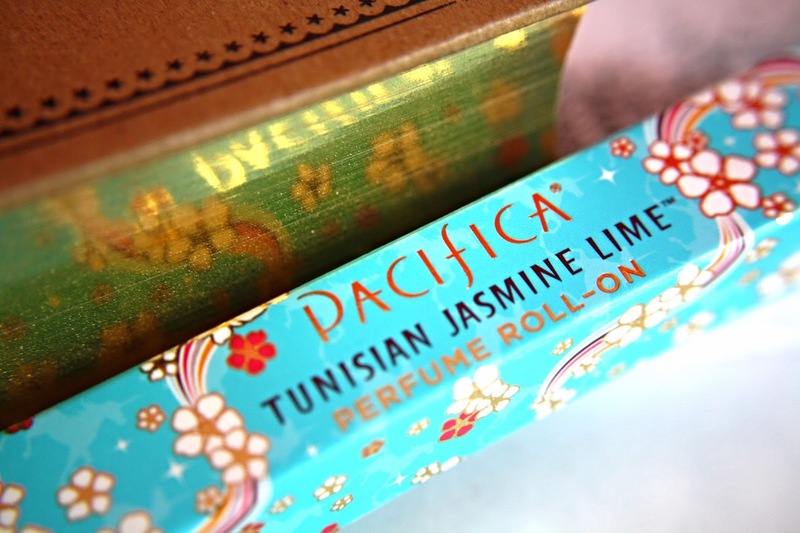 I love Pacifica perfumes! The rest sounds amazing too! 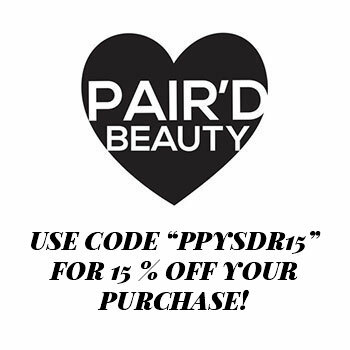 I would absolutely love to win the UD eye kit!!!!!!!!!!!!!! The whole prize is great, but I'm most excited about the Urban Decay kit! 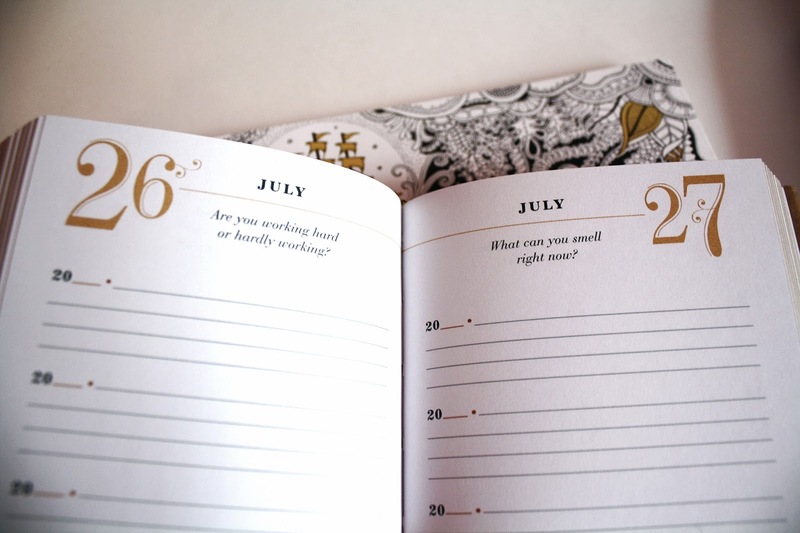 I think the 5-Year Journal is such an amazing idea and of course the Urban Decay kit is amazing! I love that Urban Decay Eye Essentials Kit. What great products! Found this blog through a friend and it's my new favorite! I'm most excited for the UD eye kit. I'm most interested in the Urban Decay Urban Essentials Eye Kit. The journal looks absolutely adorable! I love the mindfulness!